Moving Sale! I'm getting ready to relocate and need to clean out some items. 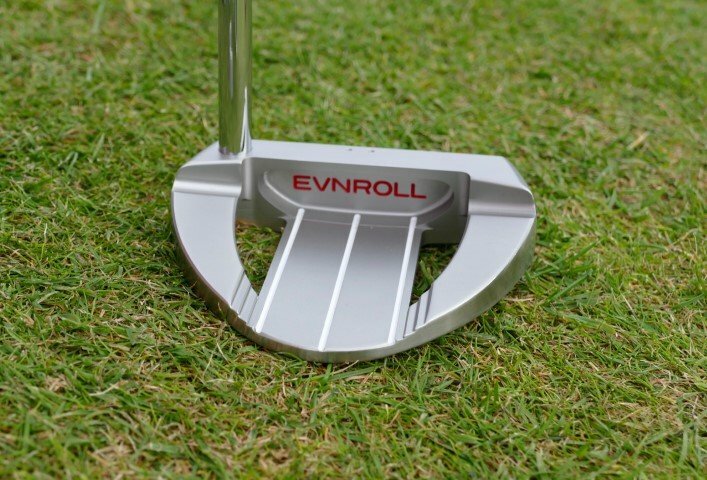 Starting off by listing for sale my 2018 Evnroll ER7 mallet putter. 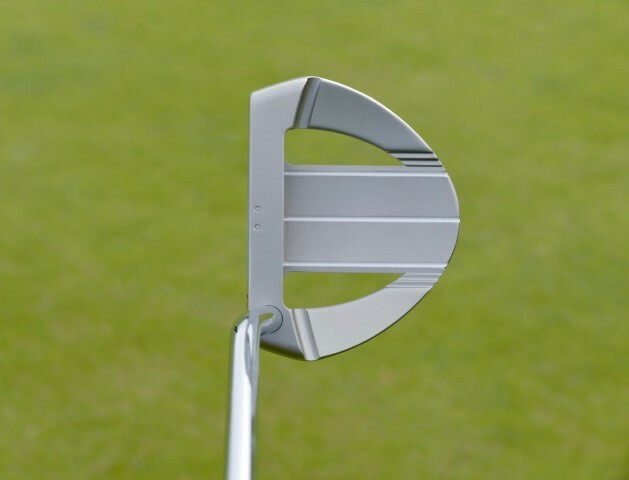 This was the most wanted mallet putter as chosen by the mygolfspy team. It measures 34" and has the heavier 370 gram head. Has original red/white Evnroll grip and original headcover and magnetic ball marker. This club could essentially pass as brand new and has only seen the golf course 3 rounds. The headcover and ballmarker was never used and is brand new. I can send additional pictures if requested but I promise you won't find a mark on the club. I'm a long time member and contributor of reviews for the site and have a 100% seller rating on Ebay. Just picked up an ER5 (had a gift certificate and a coupon code so got an even better deal!). The site says these are refurbished and "B" condition, but - the one I received is essentially like new! No scratches, no smudges, clean and shiny and a brand new grip. Nice! Looks like they have ER1, -2, -3, -5 and -7; the 5, at least, was available in three lengths and there was a LH. For one reason or another I have put off my 2018 WITB but with testing to begin soon for the Ben Hogan Ft Worth Blacks now is certainly better than never! Not my best pictures but here we go!